We are proud to have been listed as one of the top 3 Music Schools in Southampton! We would like to thank all of our music teachers for providing consistent high quality lessons to all of our students. Three Best Rated® was created with a simple goal to find customers the top 3 local businesses, professionals, restaurants and health care providers in your city. They display only businesses that are verified, monitored and approved by them as they believe that customers deserve only the best. The ‘Best Rated’ review team approved Music Maestros using their 50-Point Inspection which includes everything from checking reputation, history, complaints, ratings, satisfaction, trust and cost to the general excellence. 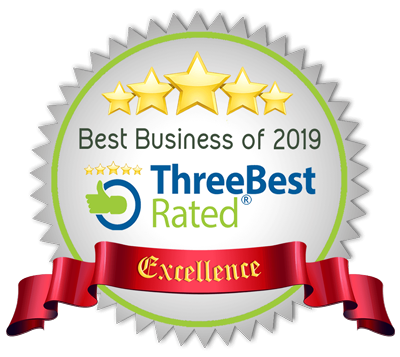 This is the second time we have been awarded with this accolade; first in 2017 and now again in 2019! We are very proud of this accomplishment. 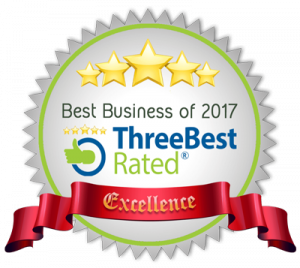 Get in touch with us to book your next lesson and find out for yourself why we have been chosen for this prestigious award! 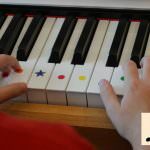 Music Maestros offers students of mixed ages and abilities, private music lessons from technically advanced music teachers. 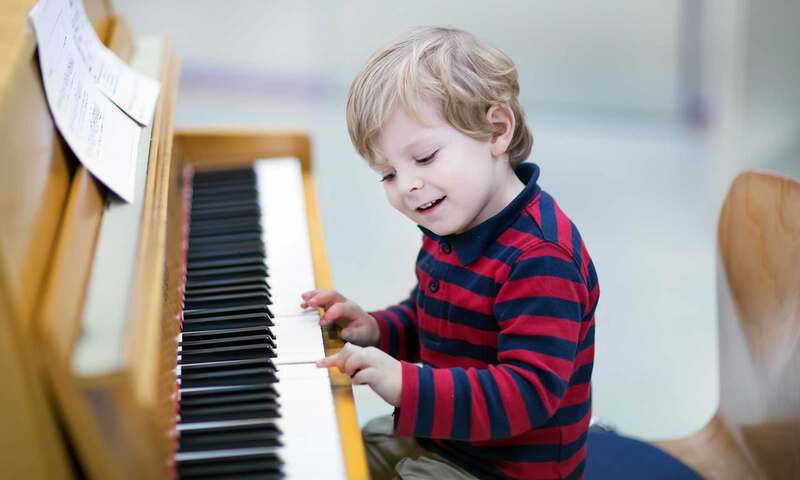 We teach a wide range of musical instruments including piano, violin, viola, guitar, drums and singing across Southampton, Portsmouth, Hampshire, Chichester and West Sussex. 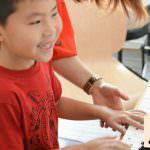 Whether you are looking to play for fun, improve your technique, prepare for an exam or an audition, our highly talented Music Maestros can help you achieve your goals. 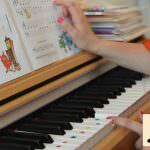 Get in touch with us and book your first music lesson with us today. 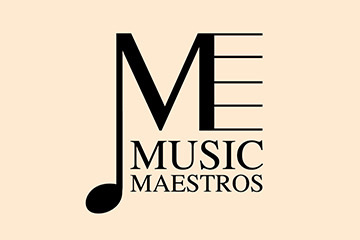 2019 © Music Maestros. All Rights Reserved. E&OE.